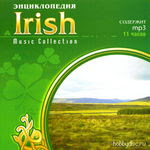 I seem to have made it on too a russian site on a Celtic music CD/MP3 with Baroness Caerleon. Wheres the royalty check? ;) kidding of course..